Launched in October 2015, Orchard Mile is the first fashion platform that allows women to shop the full collections of their favorite luxury and contemporary brands’ sites, updated daily, in one place, with one checkout. 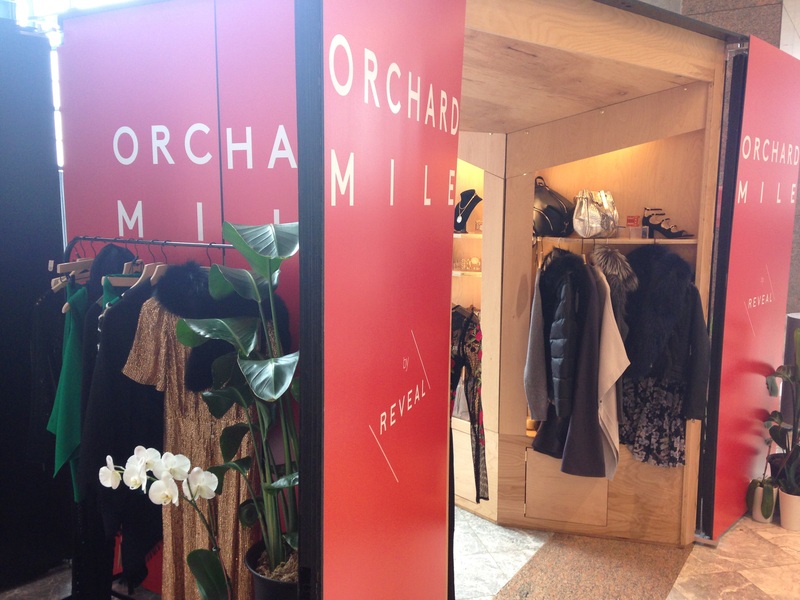 Orchard Mile partners directly with brands and acquires customers through its “digital mall” format and innovative omni-channel activations in exchange for a revenue share. Designers experience mono-brand economics, but with multi-brand traffic and conversion – the best of both worlds. As a founding partner, TRAUB is an ongoing advisor to and investor in Orchard Mile, assisting the team with all business development initiatives. TRAUB works with Orchard Mile on brand acquisition, partnership development, marketing and a variety of growth strategies online and offline. 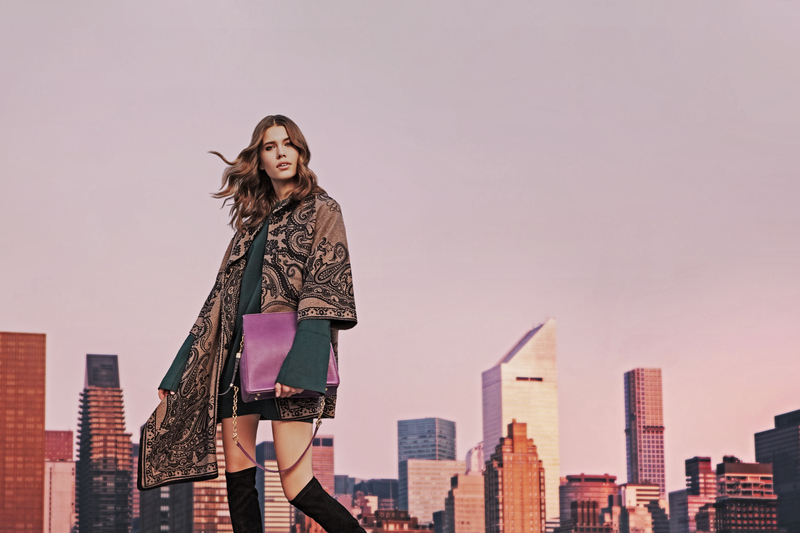 Orchard Mile has signed over 90 brand partners for the platform and continues to add brands weekly, including a partnership with one of the leading luxury department stores in the US. Orchard Mile was selected as one of few start-up companies to be featured the Luxury Lab at LVMH’s Viva Technology conference in Paris this summer and was announced by Interbrand as one of their six global “breakthrough brands”.